Hyvää lankalauantaita! Tervetuloa viikon Allsorts haasteen pariin, joka on "uudet alut"! Mallikorttini tein jo heti vuoden alussa kastekorttitilauksiin. Sopinee nyt pääsiäisaikaan näyttää! Happy Easter Saturday, it's time for a new Allsorts Challenge! 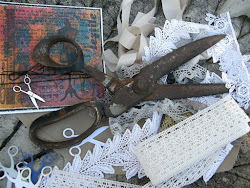 "New Beginnings" is our theme and the prize comes from Digistamp Boutique. My samples is for new born's first celebration, christening. Beautiful cards Mervi and especially like the firs ones in the shades of lilac. 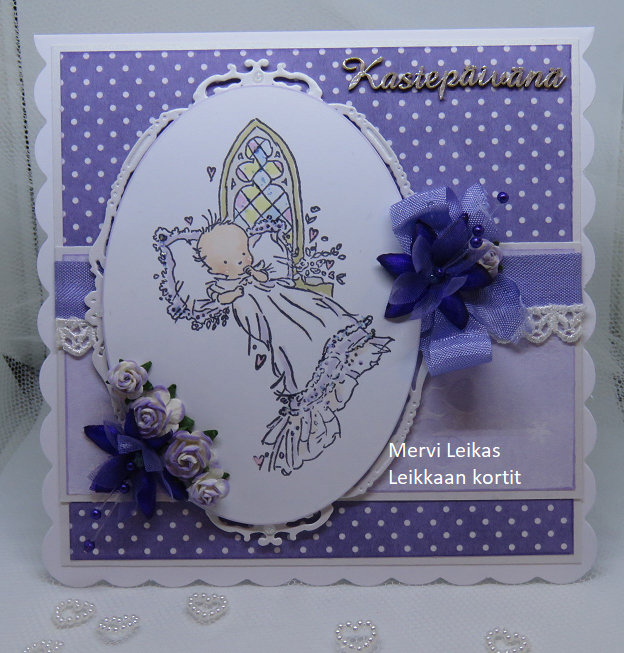 Two wonderful cards Mervi, such a sweet image and perfect for the theme! Two fabulous cards Mervi, always loved that image and a great way to colour both of them, both fabulously designed too. Your cards are sweet as can be, Mervi! That is a beautiful image! Thank you for playing with us at the Simon Says Stamp Wednesday challenge! These cards have colors suitable for a baby of any gender. Detailed and sweet, super layouts. These are so sweet Mervi, I love your choice of image.